WE left East Glacier, Montana in April of 2006. Riding easterly through Conrad, Lewistown, Forsyth, Miles City. Dropping into South Dakota at Mobridge, Aberdeen. Crossing into Minnesota thur Madison, Hutchinson and into Waconia west of Minneapolis 50 miles. Then we turned south into Iowa crossing at Spirit Lake, Cherokee, Onawa. Into Nebraska passing through Grand Island south to Red Cloud. Continuing south into Kansas, Smith Center, Hays, Dodge City, Liberal, Okaloma crossing the pan handle into New Mexico thru Las Vegas, Edgewood, Albuquerque, Gila National Forest. Arizona– Globe,Prescott, Kingman. California- Death Valley, Bishop, Carson City, Lassen N.F. Shasta N.F. Oregon-Kalamath Falls, Cottage Grove, Albany, Astoria. Washington-Naselle, Longview, across the Cascade’s at Mt. St. Helens.Yakima, The Palouse Hills!! Idaho- Potlatch, Avery. Montana- St. Regis, Hot Springs into Kalispell and home to Trego, arriving October 2007. We arrived in Trego, Montana, home. After a “colorful” 2 day ride along hwy 93 from Kalispell, Montana. After a 16 month, 5ooo mile ride, we are home. Through winter, spring, summer and fall. From the open plains of Nebraska to the deserts of Arizona to the Pacific Ocean. Crossing the Cascade Mountatin Range twice and the mighty Rocky Mountains twice, we are home. I have said many times before that I’ve returned with a far greater appreciation of our country, yes perhaps I do see the best of America, the heart of America. Our small towns, rural communities, homes and families that reflect the goodness and generosity of our country. Our country is not perfect by any means. I am saying is what I saw. People like you and me, people who care deeply about family, friends, and community. People who are good neighbors. 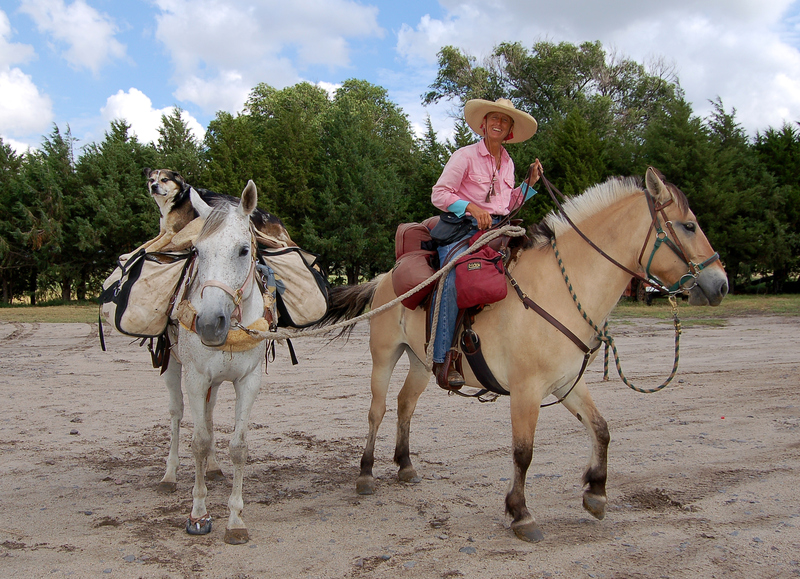 People who were friendly and offered help to a stranger, a long rider passing through……..
Why do I ride these long rides? Many reasons I suppose. 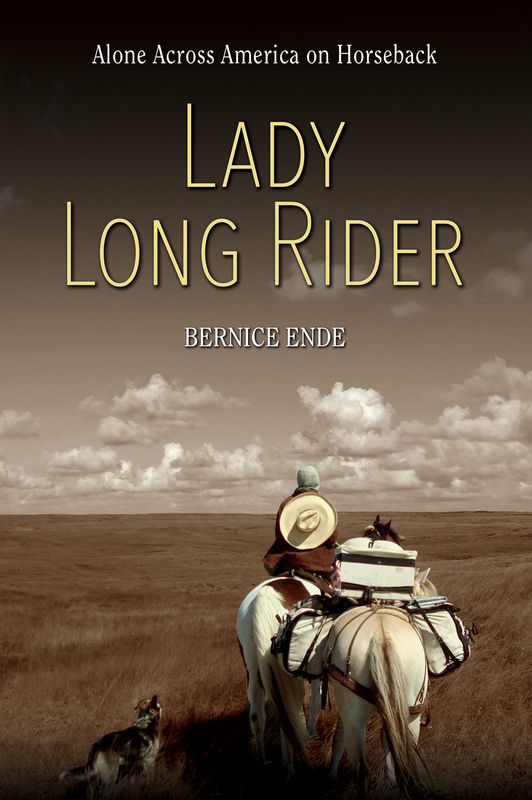 I do believe that the long rider is a legacy to our country. It represents a quality of time, space and freedom that the human heart will forever seek. I simply carry on a tradition, the tradition of long riding. If I could, I would line each and every one of you in a long line, all of you that I met who became friends who helped or offered a smile or words of encouragement. I would look into your eyes and offer a sincere thank you, handshake and smile and I would let you know once again how much your kindness meant o me. For you see I could not ride these long rides without your help. From the bottom of my heart. For more information on this ride, please visit the ARCHIVES section, or visit the Flikr Account which has many of my photos to browse through!